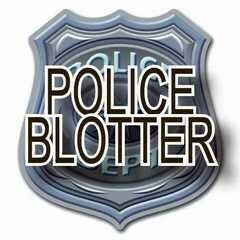 The following is a summary of notable police and emergency calls in Mason County from Saturday, September 23, 2017 through Thursday, September 28, 2017. Specific details have not been released unless otherwise noted. Any one with information is encouraged to contact the appropriate law enforcement or emergency services agency.